A steely blue backsplash is the focal point in this lovely master bedroom. The palette of soft neutrals and blue is punctuated by the muted area rug. If you can afford to spend $40,000 to remodel your bathroom, you may be able to spend $200,000 on it as well. But because it is so easy to spend money when it's readily available, it's important to pay attention to getting your money's worth. At lower budget levels, the budgetary limits tend to force remodelers to get the most for their money. With a large budget, you have to be your own budget cop and closely monitor your spending. Having cautioned you to watch your spending, we should also remind you that you have plenty of money to spend wisely for what you want. Whereas at lower budget levels, for example, it makes sense to decorate conservatively with an eye on resale, at the high end you are at liberty to decorate to please yourself rather than future buyers of your home. "I think that matchy-match look is kind of going out anyway," says Janice Costa, editor of Kitchen & Bath Design News. "People have gotten away from coordinating the tub faucet with the faucet in the sink. They are not afraid of contrast, especially at the high end. I don't think people are as afraid of going with some splash of color." At the high-budget level, it is no longer necessary to use cheaper, lower quality products, such as solid-surface materials with an artificial tile look. 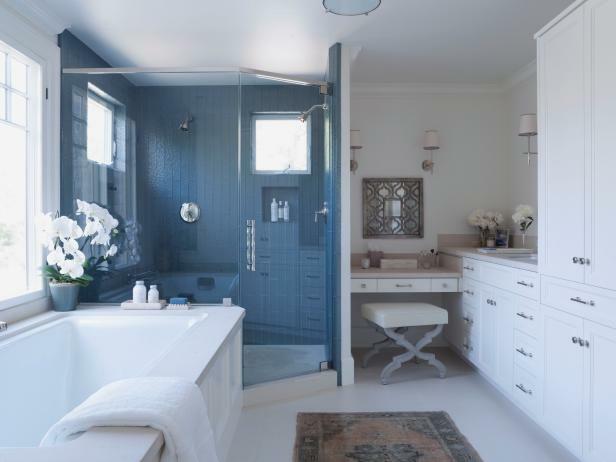 "People will use solid surface materials to avoid having to clean grout," says Sabrina Foulke, architectural designer at Point One Architects + Planners in Old Lyme, Conn., "but I see it as a lost opportunity, because tile is beautiful and artistic. I've also done marble shower walls, with the entire wall a slab of marble, and that's pretty amazing. Marble is beautiful, and easy to maintain, too." 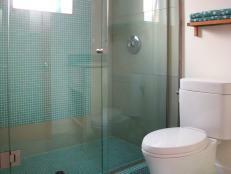 Janice recommends use of decorative glass and porcelain Italian tile: "Imported Italian tile can be very high-end. Some of it's glass, some of it's porcelain, it's decorative, and it makes a statement. There are more custom sizes in Italian tile — it's one-of-a-kind." In addition to marble and decorative tile, high-end remodelers can afford to invest in fine ornamental faucets. "There are lines of faucets inlaid with fine crystal," says Janice, "and faucets in precious metals. That's probably for budgets at the really high end." Combination bathroom mirror/TV. These innovative products (see the model by Seura) transform at the push of a button from a mirror to an LCD TV. "It's so cool," says Janice. "If it's off, it looks like a mirror, but when you turn it on it becomes a television. It costs a couple thousand dollars." Whirlpools with chromatherapy. Models such as Jacuzzi's Duetta combine the comforts of a whirlpool with soothing underwater light therapy, called chromatherapy. Leather-framed bathroom mirror and furniture piece vanity. Distinctive leather-framed mirrors (such as the Stone Top Bath Vanity from Weaver Wayside Furniture). Customized faucets. California Faucets is one of only a few companies that allows customers to design their own faucets by picking and combining different spigots, handles and finishes. Janice says she believes "you're going to see more of that, because people like the idea of one-of-a-kind products, just for them." Quality craftsmanship. 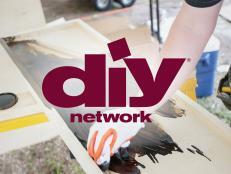 With a high-end budget, you can afford to pay for top-of-the-line designers and craftspeople. 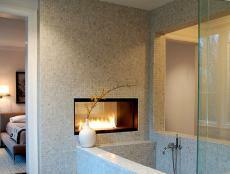 Artists can do tile work that makes your bath a showcase for custom mosaics. Lighting specialists can create spectacular effects. 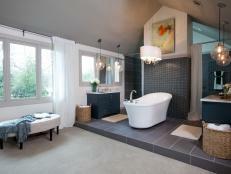 And designers can manipulate your bath space, adding windows or skylights to make your bath a beautiful environment. Hot Tip: Relax in your soaking tub. "More people are moving away from tubs because they've found that they don't use them," reports Sabrina Foulke. She says, however, that a product her firm is installing might slow down people's rushed bathing habits considerably, particularly if they have the resources to afford a relaxed lifestyle. "We've been putting in Japanese soaking tubs," she says. "They're three feet deep, so people can climb in and sit up to their neck in water, relaxing, but not lying down. It's quite nice, particularly if you have a good view out the window."